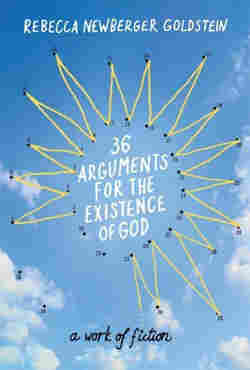 What We're Reading, Jan. 12 - 18 This week, a novel asks, does God exist? David Malouf reimagines an episode from Homer's Iliad, and surgeon-writer Atul Gawande offers a simple solution for the complicated problem of healing patients. Also, a memoir of life and linguistics in an Amazon tribe. This week, a novel asks, does God exist? David Malouf re-imagines an episode from Homer's Iliad, and surgeon-writer Atul Gawande offers a simple solution for the complicated problem of healing patients. Also, a memoir of life and linguistics amid an Amazon tribe. Protagonist Cass Seltzer's surname suits both his disposition and the overall tone of this bubbly academic comedy. Cass is a religious-studies professor at an obscure university when the winds of academic fashion suddenly blow his way. His book hits the best-seller list and he becomes an overnight celebrity, "the atheist with a soul," as Time magazine dubs him. Rebecca Newberger Goldstein's novel cuts back and forth between Cass' sunny present and his past as a struggling grad student in thrall to his mentor, the blow-hard genius and "Extreme Distinguished Professor" Jonas Elija Klapper ("The Klap," to Cass's then-girlfriend). Author Goldstein is a real-life philosopher and MacArthur "genius" who has written nonfiction works on the Jewish thinker and biblical scholar Spinoza as well as mathematician Kurt Godel. These passions — for philosophy, math, religion and Jewish studies — are all on display in 36 Arguments, along with Goldstein's sharp wit and talent for snappy dialog. 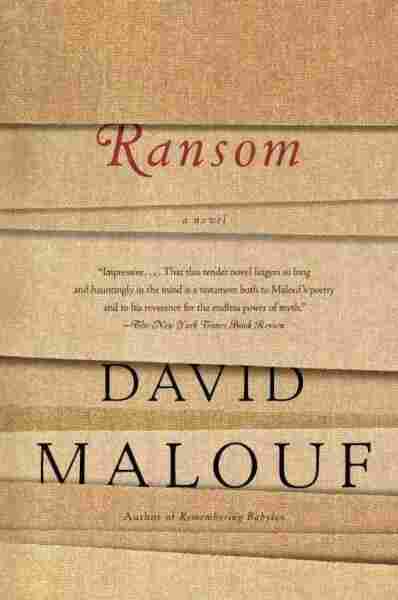 In Ransom the Australian novelist David Malouf (Remembering Babylon, An Imaginary Life) reimagines on one of the great sequences in Homer, and, many would say, in all of Western literature. This is one of the so-called Embassy sections of the Iliad, when Priam, king of the soon-to-be-defeated Trojans, crosses the battle lines in disguise to plead with warrior Achilles for the body of his son Hector, whom Achilles has just slaughtered in combat. The novel extends from Priam's first resolve to retrieve Hector's body to his meeting with Achilles in the latter's battle tent at dawn. 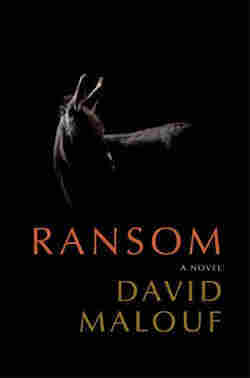 Priam and the mule driver he has commanded to work for him haul a cartload of Troy's gold treasures he hopes to exchange for the corpse of the late Trojan warrior. You've seen the movie? Now read the novel made from one of the foundation poems of our culture. 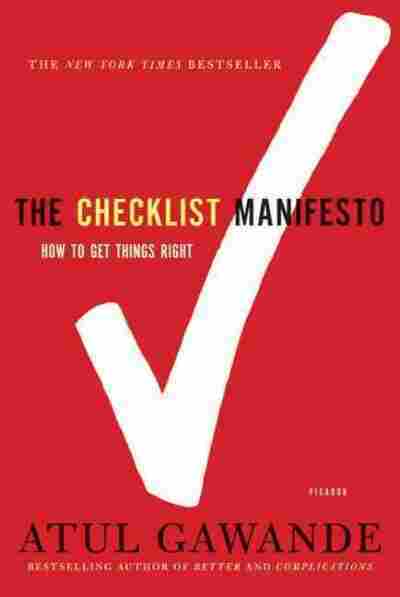 Surgeon and writer Atul Gawande's crusade seems utterly mundane at first: He wants surgeons to use checklists to help them avoid mistakes caused by fatigue, flagging attention and other factors. 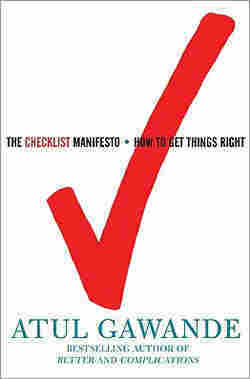 Using anecdotes from aviation, construction and medicine, Gawande sets out to demonstrate that routine works wonders, even though checklists require the putting aside of pride and of surgeons' mystique of infallibility. Ultimately, he even brings the book back to "Sully" Sullenberger's landing of a plane in the Hudson River, creating a compelling case for an idea so simple that the hardest task he may face is convincing people of its importance. 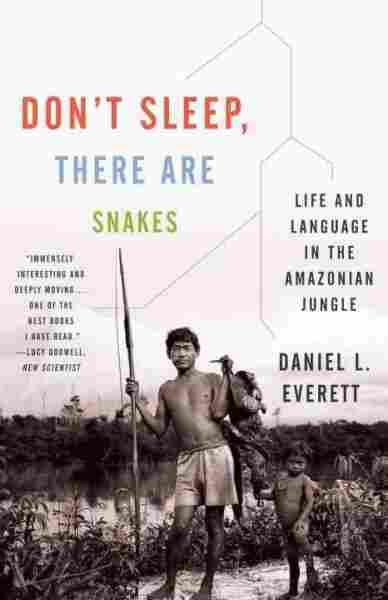 Linguistics professor Daniel Everett touched off an academic firestorm in 2005 when he described a tribe of Amazonian Indians with a language unlike any other. Everett argued that the language of the Piraha Indians does not follow the rules of "universal grammar" laid out by linguists, including Noam Chomsky. 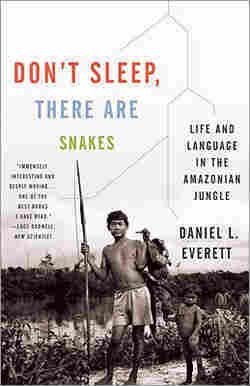 But Don't Sleep, There are Snakes is far from a dry linguistics treatise. Everett was a missionary when he and his family arrived in the Amazon in the 1970s. He set out to convert the Piraha, a tribe of several hundred people in central Brazil who have no counting system, no personal property and a language that can be whistled as well as spoken. Over the next 30 years, Everett befriended the Piraha, became a prominent linguist, nearly lost two family members to malaria, battled giant anacondas and ultimately abandoned Christianity. Everett's book offers a highly personal account of how the Piraha changed him — and his assumptions about the nature of language.